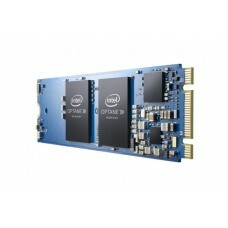 Intel Optane 32GB M.2 80MM Memory series is a revolutionary innovation of Intel to generate faster working experience for the users. 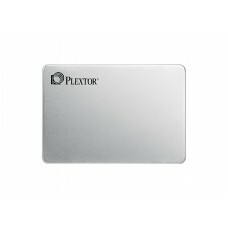 Its specialty is to work with the processor to store those files that are mostly used. It is performing with higher responsiveness by shortening boot times and fast launching of applications. 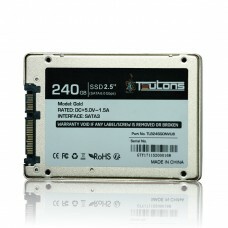 The capacity of 32GB with sequential read and write 1350 & 290 MB/s only consume the power up to 3.5 Watts. 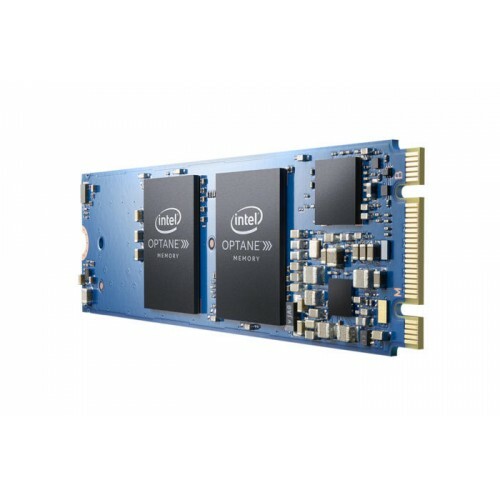 This Intel Optane memory is currently available at best price in Rangpur, Dhaka, Chittagong & Sylhet and you can also get this best deal through ordering online. So, experience this extraordinary gaming and responsive browsing with this memory at your convenience.